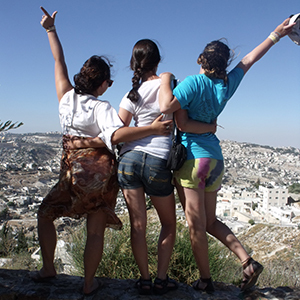 The Send-a-Kid-to-Israel Program (SKIP) provides subsidies up to $2,500 for teens and young adults to travel to Israel. 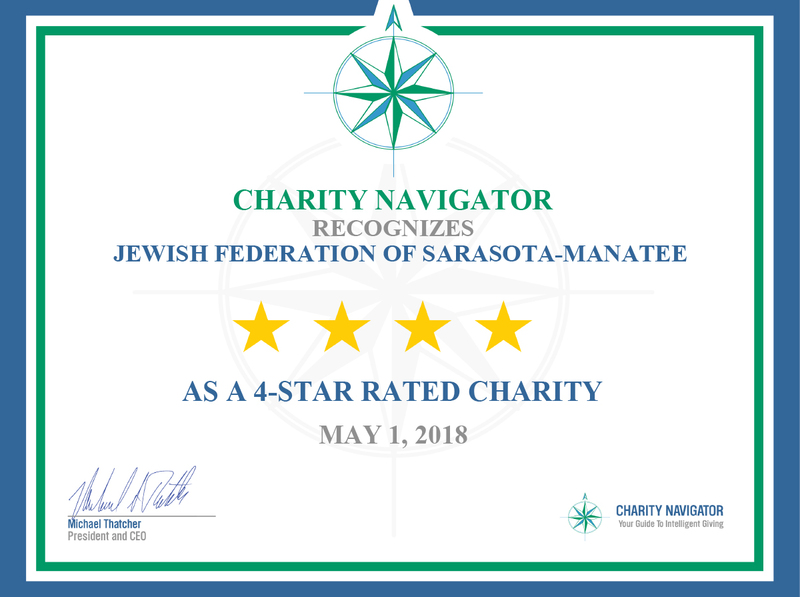 This program is an important part of The Jewish Federation of Sarasota-Manatee’s commitment to continuity and identity for our community. 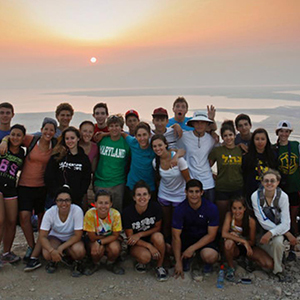 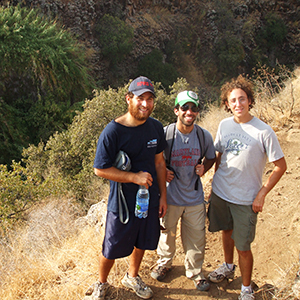 Before there was a birthright Israel – and before there was a Bob Malkin Young Ambassadors Program in Sarasota-Manatee ­–­ there was a Schiff SKIP Fund. 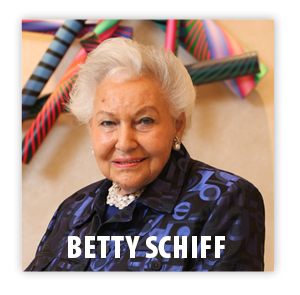 Betty and Herb Schiff (z'l) saw and understood something that most did not see or understand – and they acted upon it. 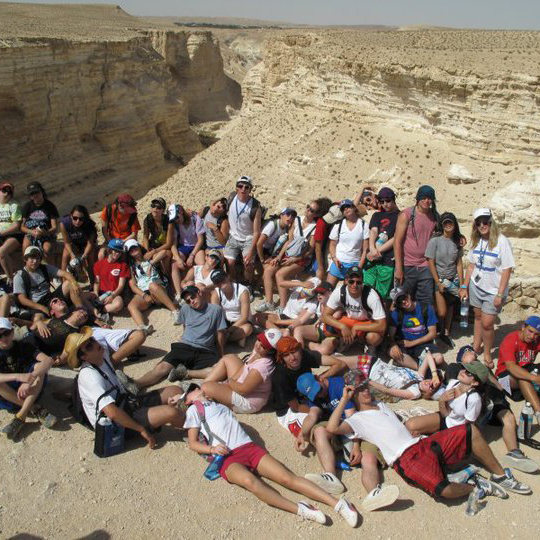 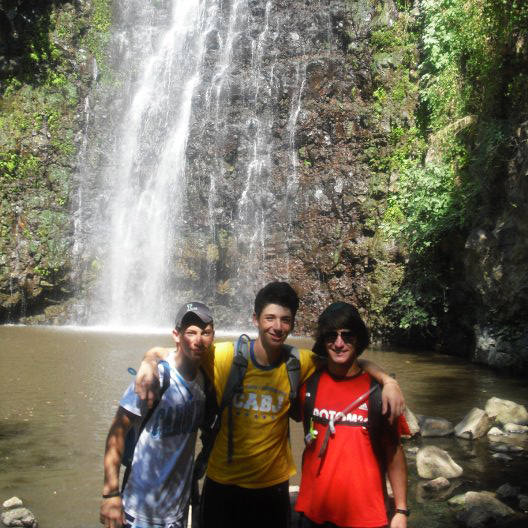 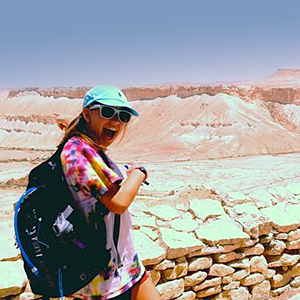 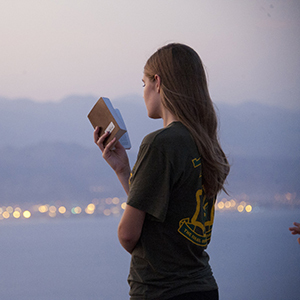 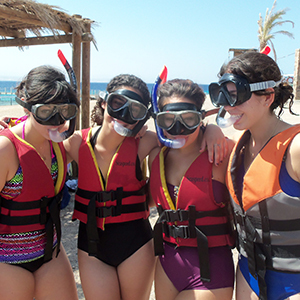 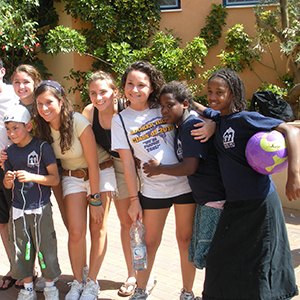 They actually put an ideal and an idea – travel to Israel for all of our teens - into action. 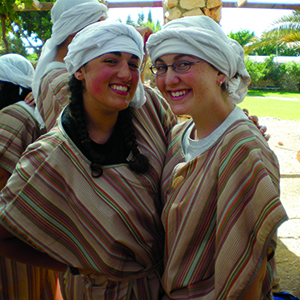 Sending young adults and teens to Israel was especially important to Betty. 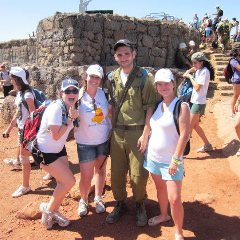 The Federation’s SKIP was created by, and is funded in large part, by the Betty and Herb Schiff* Send-a-Kid-to-Israel Fund. 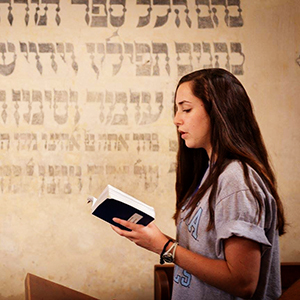 To participate in this program, you must identify as a Jewish person, and be between the ages of 13 and 30. 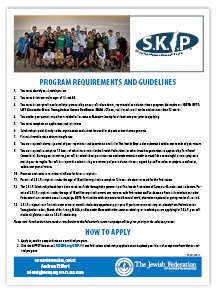 Please click the Guidelines PDF image at right to download a complete listing of the program guidelines.